we have a potluck for our last class tomorrow and i am on appetizer duty. i decided to make tortilla pinwheels – i haven’t had them in ages. they are so delicious! 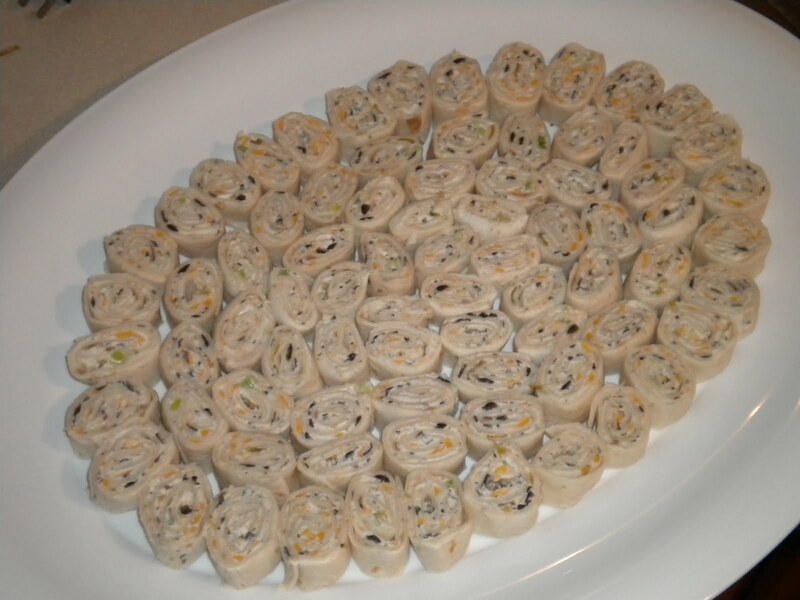 This entry was posted in Cooking and tagged appetizer, cooking, pinwheel, potluck. Bookmark the permalink.